Condo Blues: 100 Homemade Halloween Costumes! My absolute favorite, favorite thing about Halloween is costumes! It is the only day of the year you can dress up as weird as you like and no one will think you are a weirdo. Unless your costume is a Weirdo. Husband and I as Raving Rabbid Weirdos. Bwaaaaaaaaaaa! 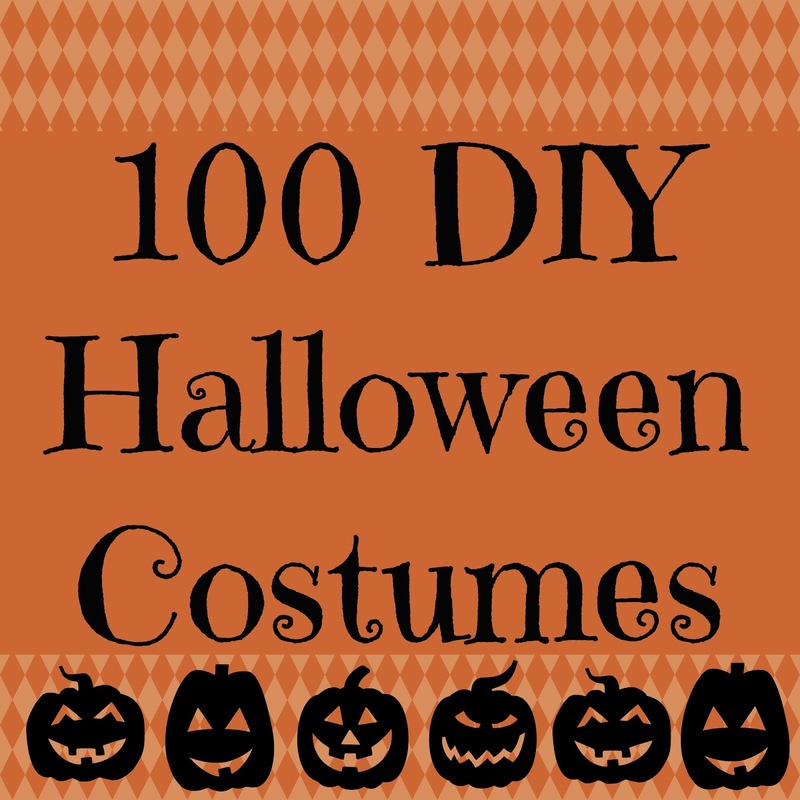 100 Halloween costume ideas and tutorials to get your creative juices flowing! 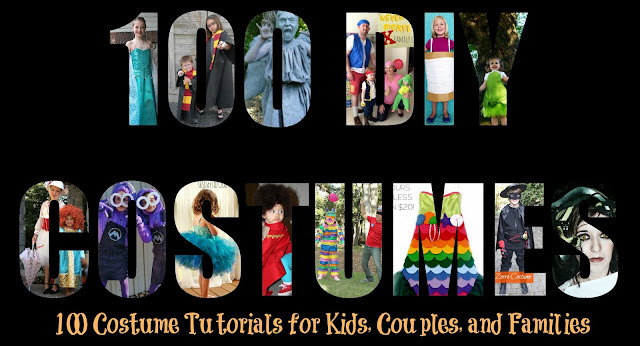 Pin this post for easy and fun Halloween costume ideas!